For the pasta lovers, there’s no more skimping on your beloved Italian indulgences. 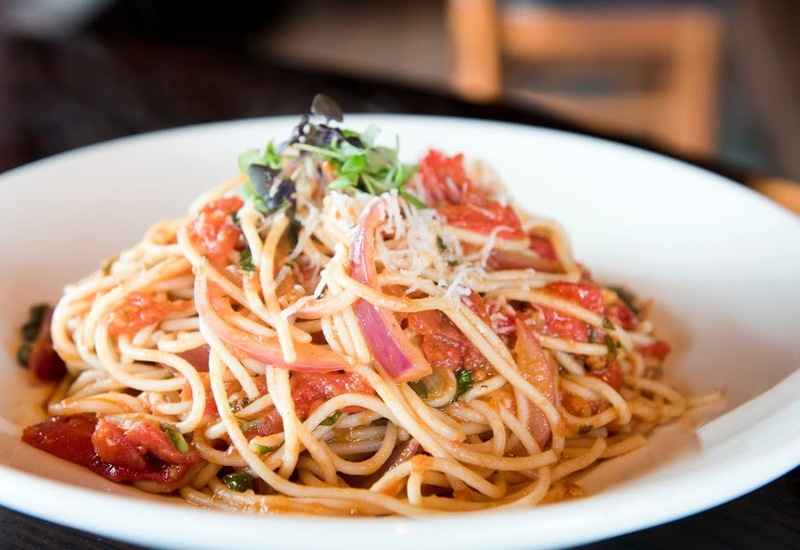 We’ve created gluten-free versions of our Pasta Imperial and Pasta Pomodoro, and gluten-free pasta noodles can be substituted on any of our other pasta entrees. 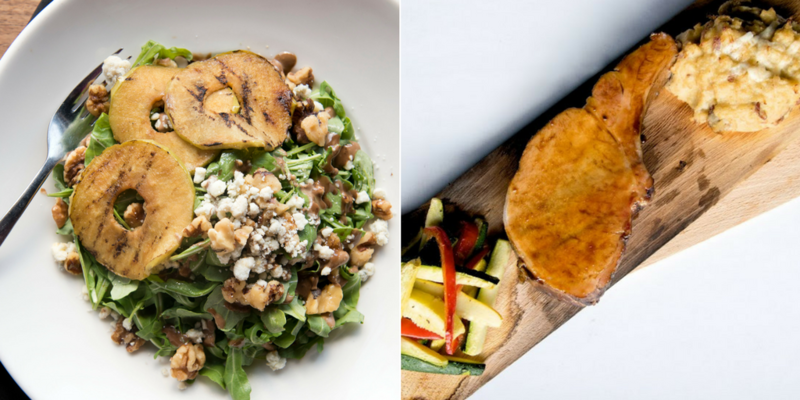 The Cedar-Roasted Pork Chop, Tuscan Ribeye and Chicken Acuto are other solid entrée selections to round out a delicious meal sans-gluten.